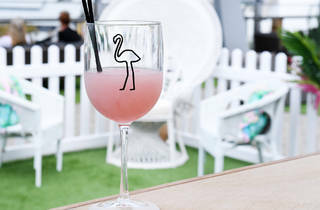 How about a frosé rooftop party to kick off summer? 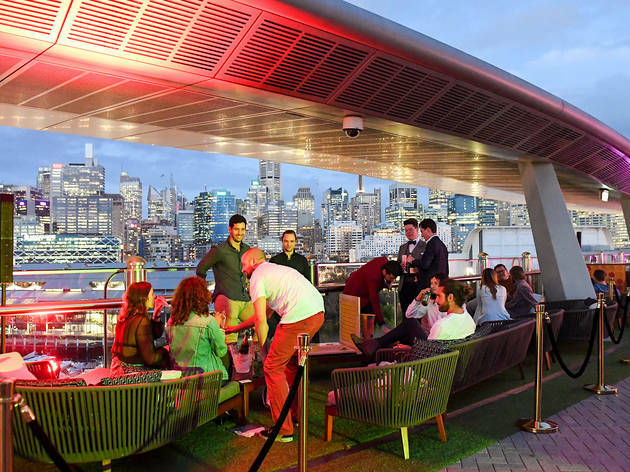 Sydney is a great city all year round, but she really shines in summer, so to celebrate the start of party season Time Out and The Star are throwing a rooftop party that's like an alcoholic ice cream parlour for over 18s. 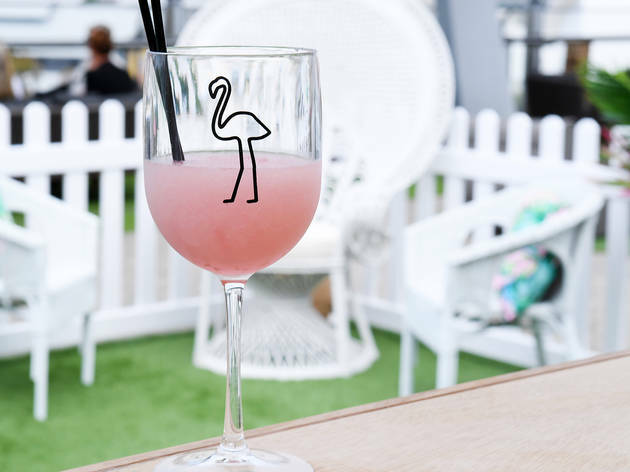 That's right, prepare for delicious brain freeze from serves of frosé, friesling, alcoholic spiders from Messina, a Messina trifle, and the adults only hack of Chandon Ice poured over Pure Pops icy poles. Come at us, summer. 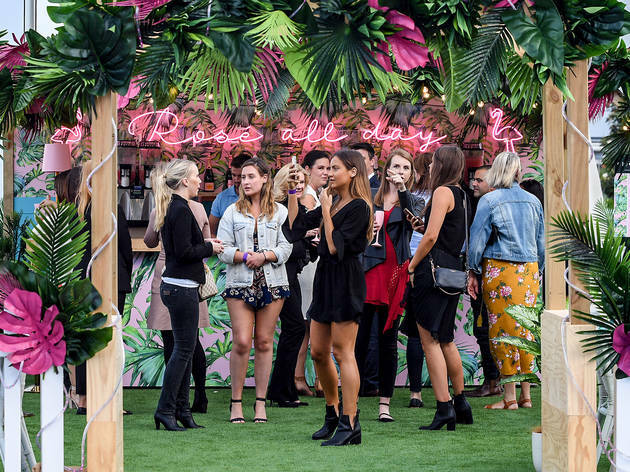 In fact, come at us specifically between 3-4pm when partygoers receive a free food token, and between 3-5pm when happy hour means the frosé is only $10. There will also be five-dollar Bailey's ice cream sandwiches, choc chip cookie ice cream sandwiches and a free lolly station. 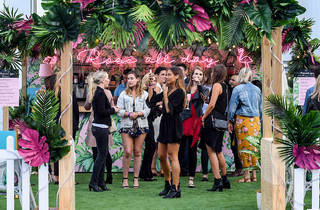 While you kick back and cool down from the inside there'll be DJ Nino Brown and DJ Kitsch-78 keeping things rolling like a river, plus lawn games for a little vintage fun between drinks. The best part? 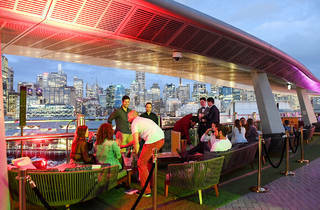 Entry to this extra cool Sunday session is totally free. You just need to register through the Eventbrite page or with the Star, and don't forget your ID, because this is an over 18 event.